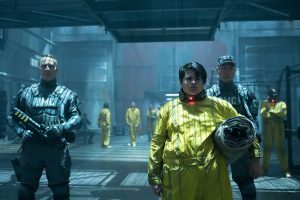 Ryan Reynolds (Deadpool) and Karan Soni (Dopinder) in Twentieth Century Fox’s DEADPOOL 2. ©20th Century Fox. Julian Dennison as Russell in Twentieth Century Fox’s DEADPOOL 2. ©20th Century Fox. CR: Joe Lederer. 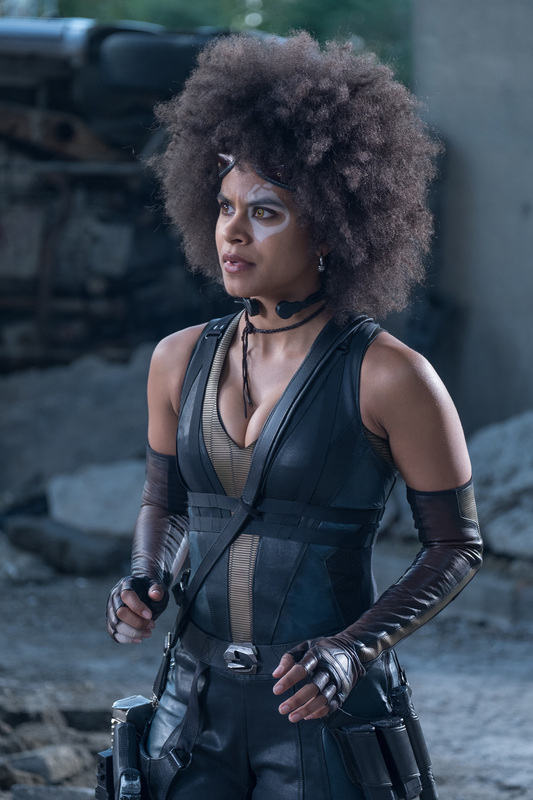 Zazie Beetz as Domino in Twentieth Century Fox’s DEADPOOL 2. 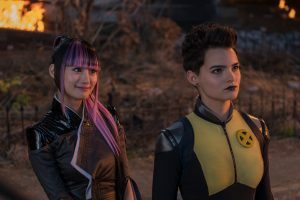 ©20th Century Fox. CR: Joe Lederer. 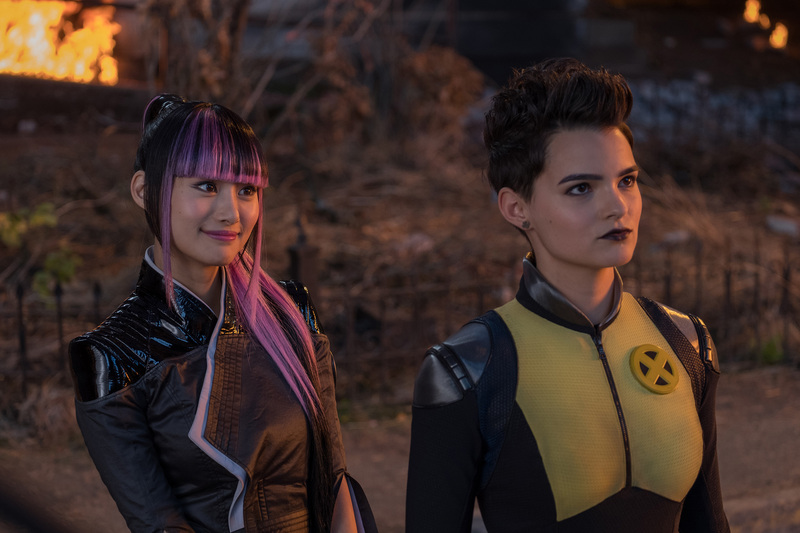 (l-r) Shioli Kutsuna and Brianna Hildebrand (Negasonic Teenage Warhead) in Twentieth Century Fox’s DEADPOOL 2. ©20th Century Fox. CR: Joe Lederer. Previous PostPhotos: ‘Black Panther,’ ‘Gladiator’ 4K Ultra HD, More Available on Home Entertainment … Plus a Giveaway!! !